Dig That Gold — PlayStack - Publishing reinvented. REAL GOLD 24k BARS AWARDED in the new game sensation 'Dig That Gold’ created by award winning Project M studio. 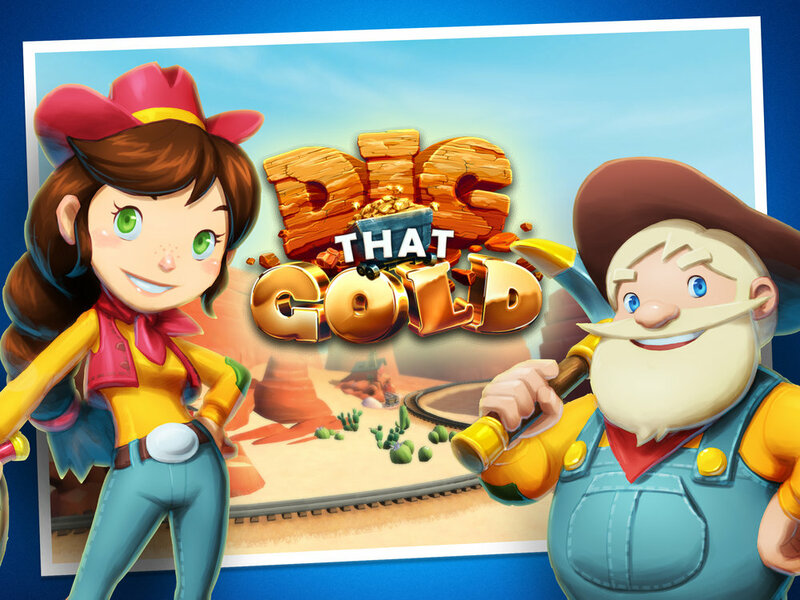 Download now and join the digital gold rush in this exciting action strategy game. 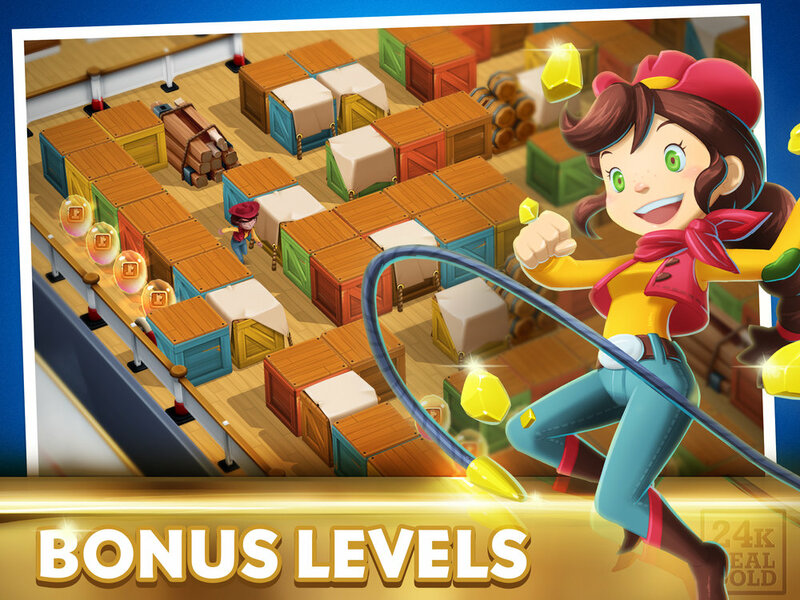 Explore the mines, pan for nuggets, Get REAL 24k GOLD BARS! Project M was formed in London in 2014 and is the brainchild of founder Sean McNicholas. His focus was to create a game studio that would work on a unique project that would revolutionise the mobile game market forever.